In addition to the making payments more easy using samsung pay, samsung has announced that its Bixby voice assistant now allows users to check their bank account details as well as transfer money between accounts. The new functionality has been launched in the company’s home country of South Korea. 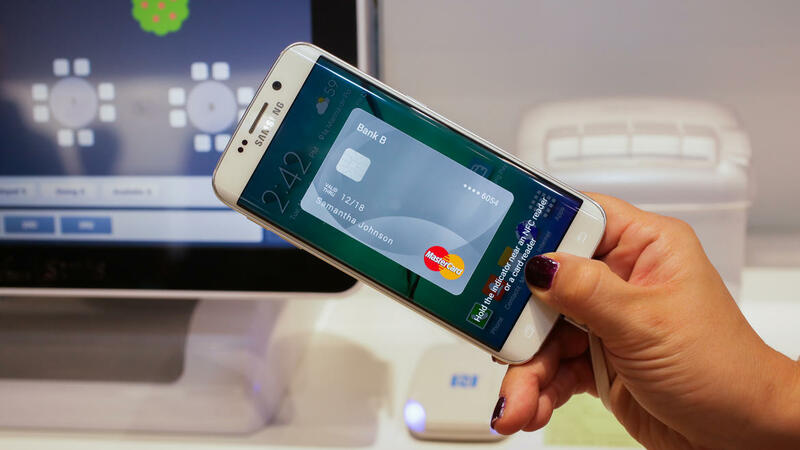 The feature makes use of Samsung Pay for payments, while authentication is done through various biometrics (such as iris and fingerprint) using Samsung Pass. Woori bank went as far as enabling it’s customers, make currency exchanges using Bixby.